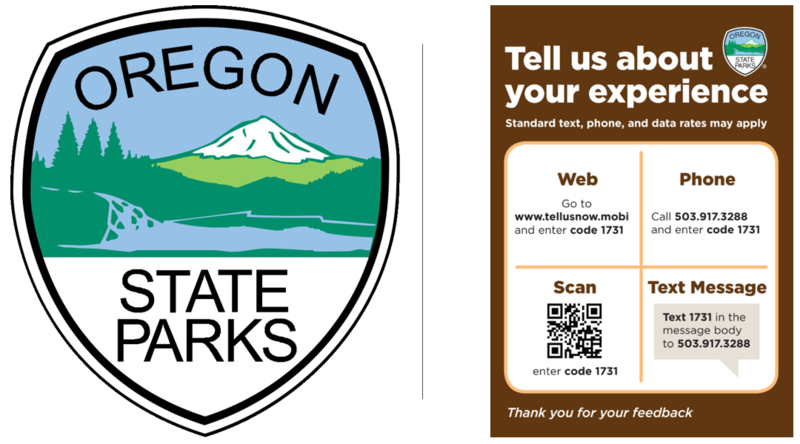 Oregon State Parks rolled out Opiniator to eight of its main locations across the state. Their goal is to obtain visitor feedback on the operating standards of those parks. The agency had been using comment cards to receive operational feedback from the hikers and campers, but was not effective. The main problems with the cards were not gathering enough data, nor being able to quickly act on that data. We agree that paper-based comment cards suffer from at least a dozen major flaws. Our assessment on this is to be found here. The signs are placed in the high traffic areas. These include, the car parks, trailheads, information centers, and restrooms. The park’s visitor chooses how they wish to give feedback using SMS, Phone or Web and then takes a short survey. The feedback codes are park specific. This means the data collection and analysis are exclusively for that location. The nine-question survey relates to the parks visitor feedback experience. This includes park operations and the main reasons for the park visit. If the visitor is unhappy. a low rating for that question is given. This immediately triggers an email alert sent to the local operational staff at that park, and also to the Head Office in Salem. The alert email contains the location, issue detail and can even include the contact details of the visitor. The latter is only if they wish to be contacted. The result of this immediate notification means the issue can be corrected within minutes – before it may affect other visitors. 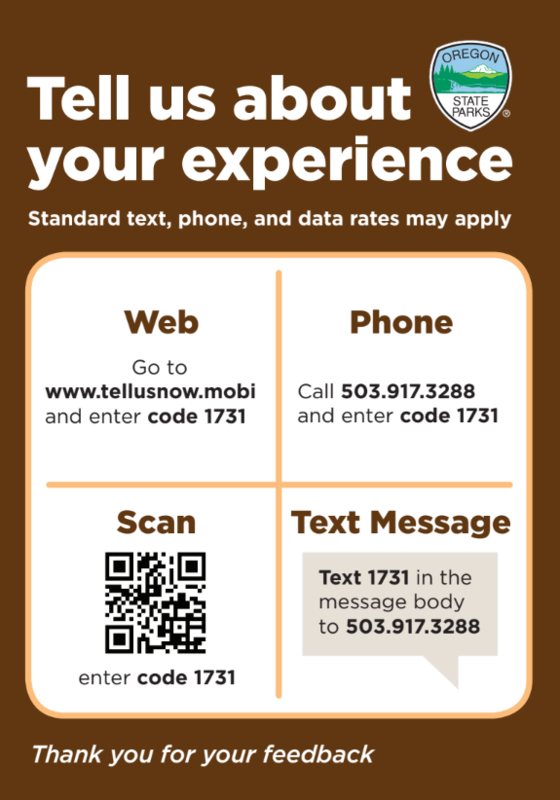 The feedback can be delivered via text message, a phone call or the Opiniator website. This is convenient for the visitor because they select a device they are familiar with and an input mechanism they prefer. If they wish to be contacted they include their contact information. If not, the feedback is anonymous. The feedback data is displayed online so the staff can see how the park is performing and what actions need to be taken.